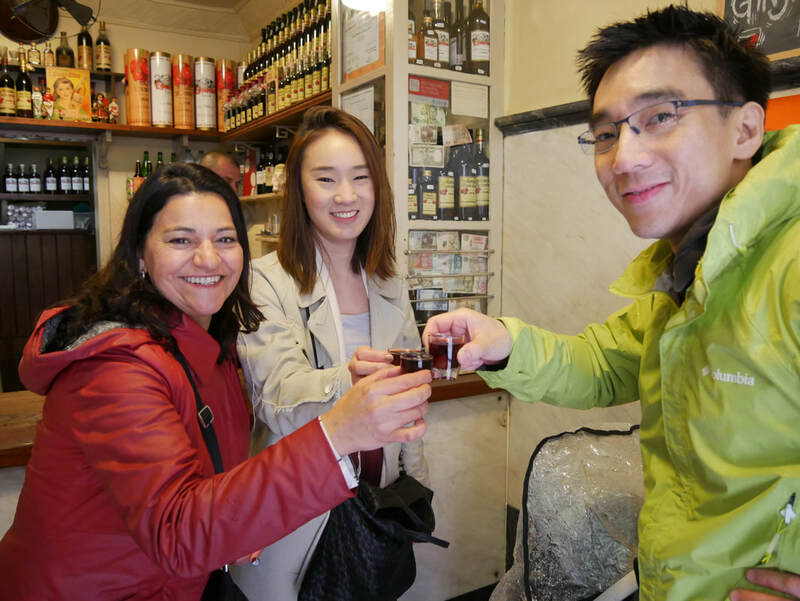 A walking tour is the best way of getting acquainted with Lisbon, exploring several popular quarters. 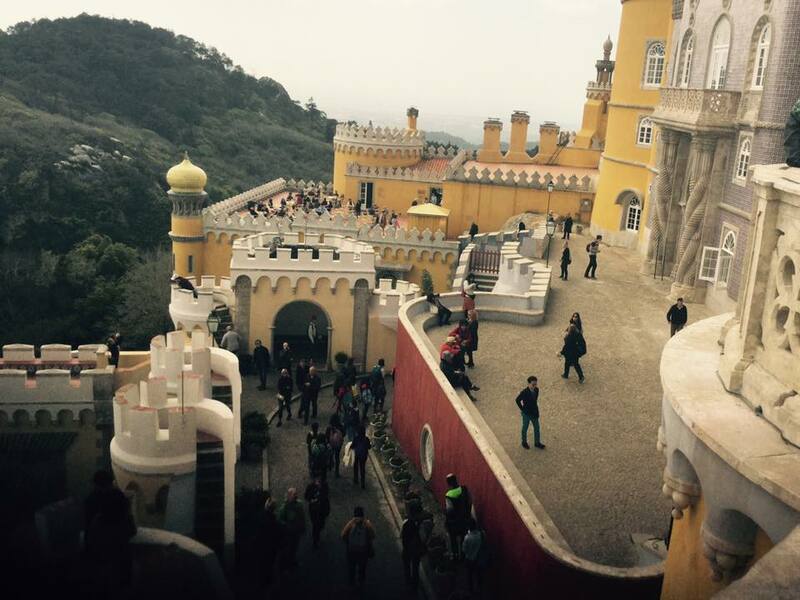 Experience Sintra and its surroundings on an unforgettable day. If you have other ideas, let us know! If you have concerns about the amount of walking or Lisbon hills make you think twice, you might be interested in our Lisbon driving/walking tours where you can decide the amount walking.